Solo travel doesn't have to mean travelling alone. 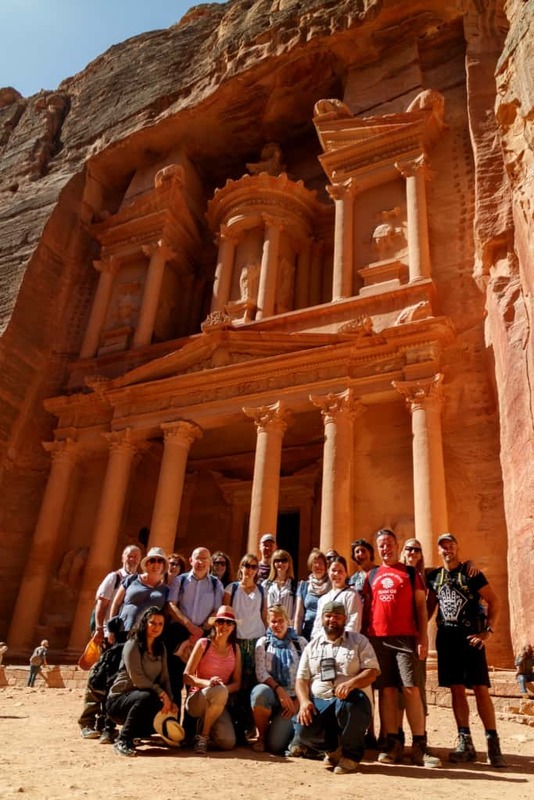 When you join a small-group trip with Explore you’ll be sharing the experience with other adventure-loving travellers. What solo travellers say Solo traveller FAQs Who travels on a solo holiday?